You’ll find a new hub for business news in Columbia. 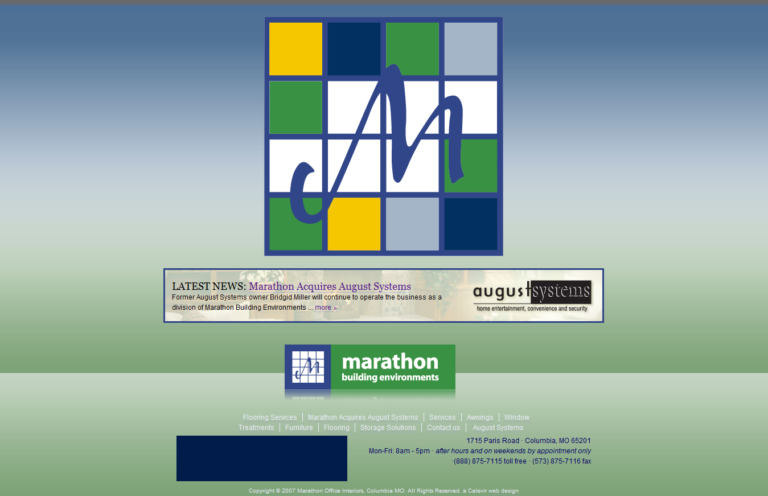 Our friends at Marathon Building Environments wanted to have a central place for all of the business news happening in and around Columbia, which you can now find on their website. When you’ve only got 15 minutes for your break, and need to know what’s happening, Marathon has you covered.